Once an aspiring sushi chef, with the achievements of Enka singer Yamakawa Yutaka, his actual brother, he couldn’t cut away the dreams to become a singer, and at age 27, moved to Tokyo. Apprenticed under his longing Funamura, and in 1982, with the stage-name related directly to his hometown, debuted with “Kyoudai Bune”. His catch phrase at the time of his debut was “Man with the smell of tide”. The “Man of the Sea”, was not a familiar word then, capturing the eyes of many people, winning him the New-Comer Awards of this year. He had turned 30 yrs old then. With a twisted headband and rubber boots, the wild looking fresh singer with good-natured and friendly personality, suddenly gained popularity nationwide. His first appearance in “NHK Kouhaku Uta Gassen” was in 1985. By 2007, it had become his 20th time to make appearance in the venue, leading the enka world with his brother who joined in the 11th time. In addition to the numerous musical awards he has won in the past, there are 12 song inscriptions built across the country, over 80 times of charity support for orphans of marine accidents, and 5 times awarding the “Shinjyu Housho” awards, are the striking aspects in which he is respected by many. In 2006, being his 25th anniversary from the day of his debut, on January 11th released his first anniversary song “Hahano Isobue”, where further growth is expected. 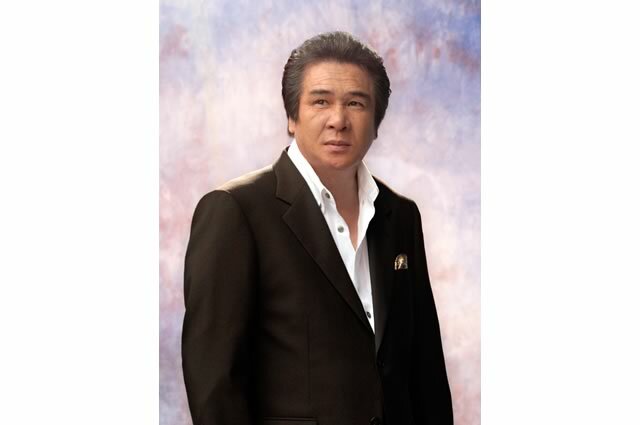 His son Ryuzo Kimura is also known as a singer.